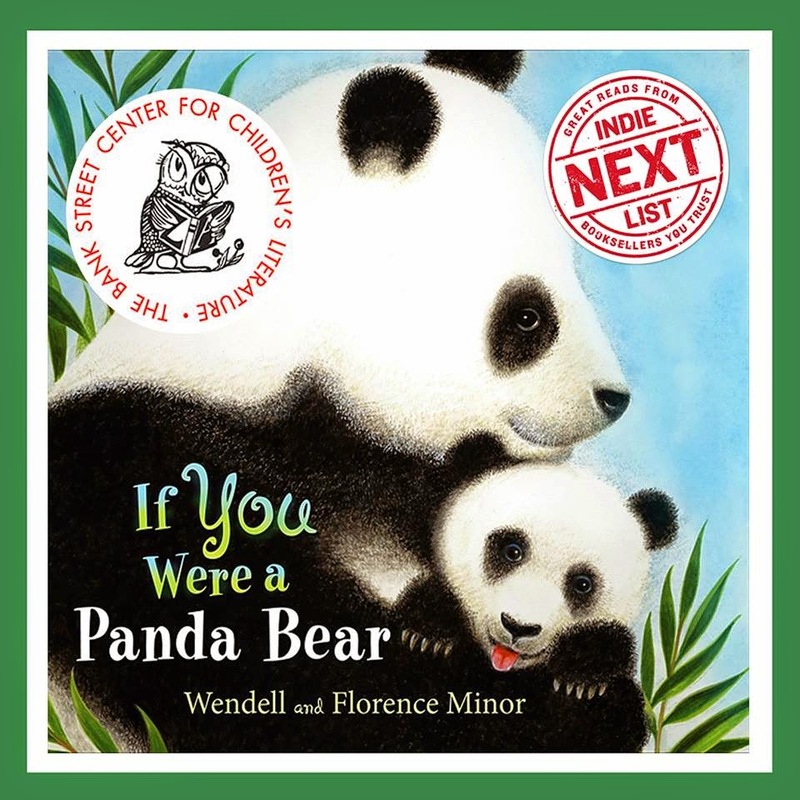 Florence is the author of "If You Were a Penguin and her newest release is, "If You Were A Panda Bear". Learn More About Florence (and her husband, former Celebridot creator, Wendell) on their website.See Florence's first dot here. 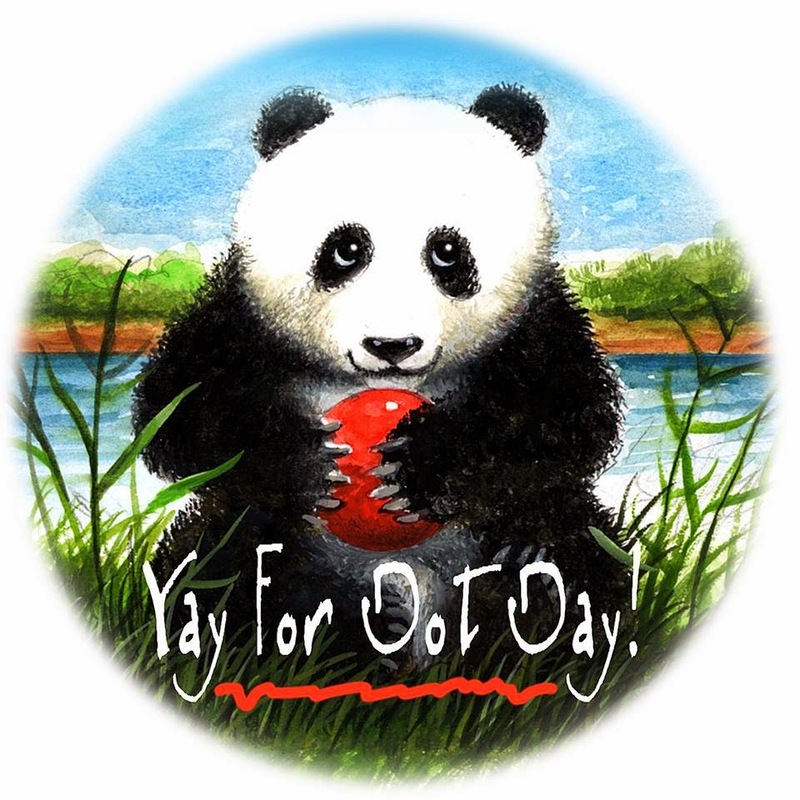 Wish I were feeding bamboo to a panda right now. Thank you for keeping them in the spotlight, so cutely.